Bolz is now a traveling speaker who visits different churches around the country to “prophesy” and give people “affirmation from God.” In the video below, you can see Bolz giving what appears to be cold psychic readings much like those of the fraud John Edward. God loves to tell us specific information about people that we wouldn’t naturally know on our own! God has been known to reveal birthdates, anniversaries, family nicknames, pet names, and even bank account numbers at times! The sharing of these personal details help to develop trust and strong connection to the Lord. He doubles down on this claim in this video. This, of course, is nonsense and is no different than what fortune tellers do–a practice starkly condemned in Scripture (Leviticus 19:31, Isaiah 8:19, Deuteronomy 18:10-12, etc. etc.). While Bolz claims to be drawing people closer to the Lord, in actuality, he is drawing people away from God by teaching for shameful gain things he ought not to teach (Titus 1:11). 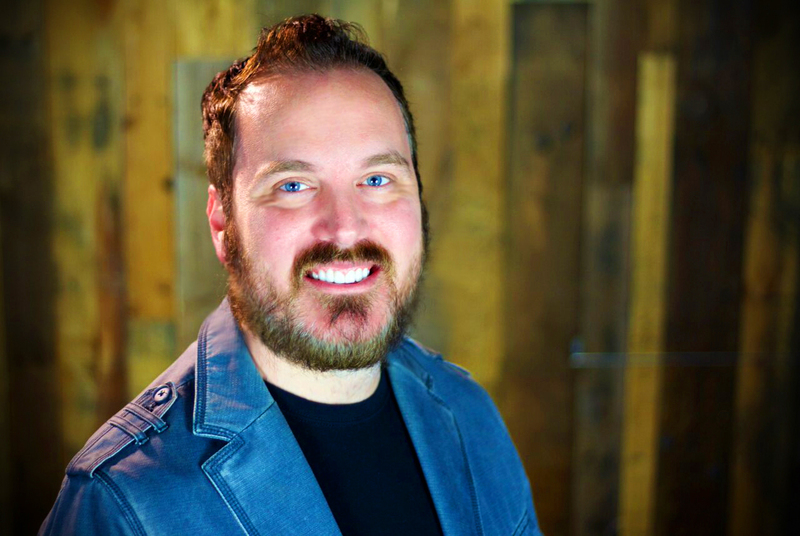 Shawn Bolz is a false teacher, a fraud, and a wolf in sheep’s clothing. What he practices is completely foreign to anything resembling Christianity. He should be marked and avoided.